What’s the difference between ‘Joint Tenants’ and ‘Tenants in Common’? Joint tenancy - two or more people share equal ownership of the property. The property automatically goes to the other owner(s) if you die regardless of what you may have put in your will. Tenants in common - two or more people have ownership interests in a property. Each owner has the right to leave his/her share of the property to any beneficiary upon their death. You do not need to hold the property in equal shares. If you agree to continue to own property/properties with your ex, you should obtain a legally binding consent order. The order should set out who owns what percentage of the property, who is paying for what in terms of the mortgage and other outgoings and what are the trigger events for the property to be sold. 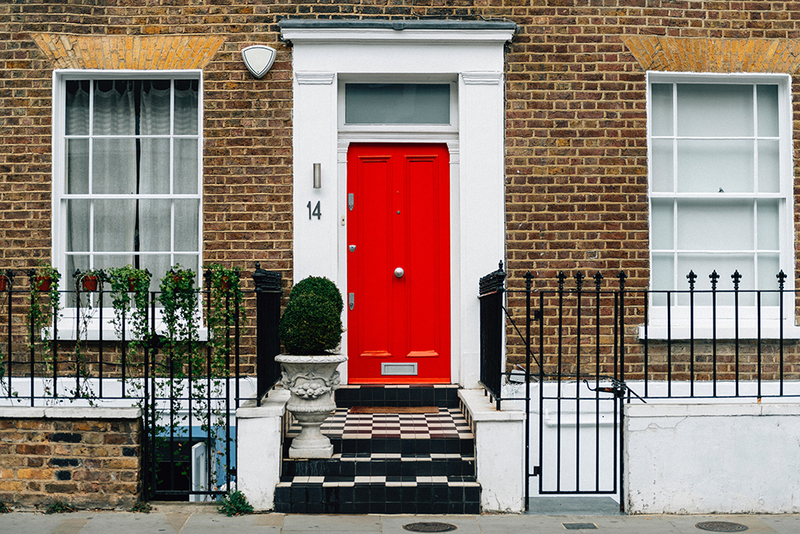 If you continue to own property/properties with your former spouse there may be tax implications for you particularly if you go onto purchase another property whilst you continue to co-own with your ex. It is advisable to seek specialist tax advice.